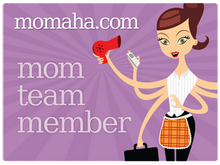 ‘Tis the season bloggy friends for coveting. I know giving and all that is the good part, but after spending an amazing weekend in New York City with my best guy, there’s plenty of eye candy on my wish list. Saturday morning had us heading uptown for brunch at Sarabeth’s. 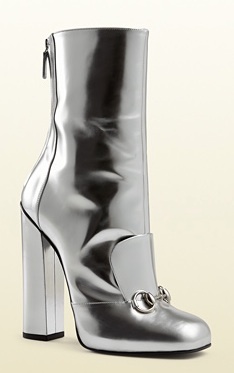 On the way, I stopped to oggle the Gucci holiday window and noticed these totally FAB silver boots. The retro-ness of them has me longing for another one of my favorite wardrobe staples – the shift dress. Another one of my favorites from the weekend is this gorgeous eyelet moto jacket from Joe Fresh. What a way to turn denim and a tee into something special for somewhere special! We also spent Sunday morning at the Christmas Market at Union Square. We picked out unique and some handmade gifts for family members. 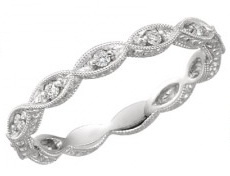 I also eyed a dainty band (similar shown) that I’d like to have someday when I’m not supposed to be Christmas shopping for others instead. We also spent several hours at the Museum of Modern Art. The exhibit Henri Matisse The Cut-Outs was absolutely amazing. 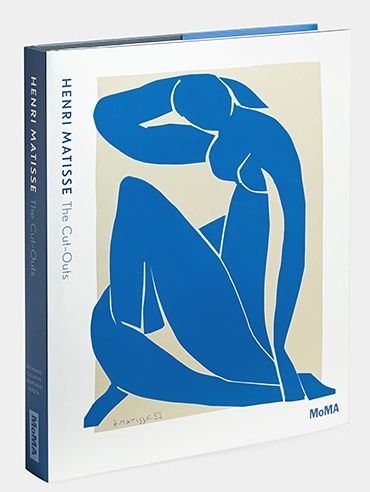 I am familiar with Matisse paintings, but not with his work near the end of his career and life. I loved this box of prints from his collection of vivid (and some very large) works. 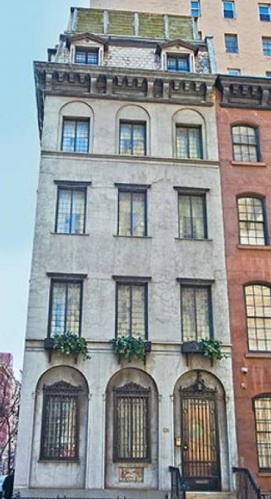 I also found a six-story townhouse I wouldn’t mind having in the Murray Hill neighborhood of midtown Manhattan. But at almost $4 million, I’m pretty sure that won’t be under my tree this year. Surprisingly, we didn’t do much shopping over the weekend. There was just too much to see and do, but I could probably post a handful of blogs filled with all this girl’s favorite things!